Comcast Made a Promise of Diversity with NBC Deal - Will they see it through? Dr. Boyce Watkins speculated on AOL Black Voices that MSNBC should consider hiring a Black host to replace the now departed Keith Olbermann. Dr. Boyce that's not likely to happen. We would like to see Cenk Uygur (of The Young Turks.com) get a hosting spot simply because he is a fresh voice in the political media arena. There are rumors that former PA governor Ed Rendell (also pictured here) may actually get a shot at hosting a show. Clyburn, the only African American commissioner on the FCC voted for the merger even after having issues beforehand with what "Diversity" would look like at Comcast-NBC Universal. Clyburn has been a champion for minority and independent broadcasters and we wonder how this helps to further that cause. Did she sell out??? All we can say by reading the article is that Comcast did a masterful job of selling the merger idea to Clyburn. ...And now for rumors that abound about the former governor of Pennsylvania Ed Rendell being offered an on-air job at the cable news network. 1.-What else does he have to do since his second term as governor came to end last Tuesday? 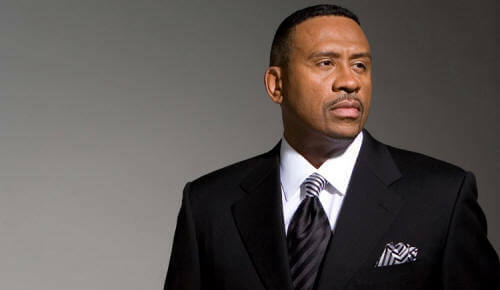 (He's been head of the Democratic National Committee... a mayor and governor... so what's next?) If former New York governor Elliott Spitzer can get a show on CNN why not Ed? 3.-There's not a microphone and TV camera that he doesn't like witnessed by his many appearances on MSNBC and CNN. Besides Rendell is already a Comcast TV host as a football analyst on the Philadelphia Eagles Preview and Post Game shows on the local Comcast Sports Net...that's right the governor made it a point to race down the turnpike at 100 m.p.h. on Sunday mornings from the capital in Harrisburg to the TV studio in Philly. Which we guess makes him a football expert since he said 'we're a nation of wussies for cancelling a football game because of a snowstorm.' 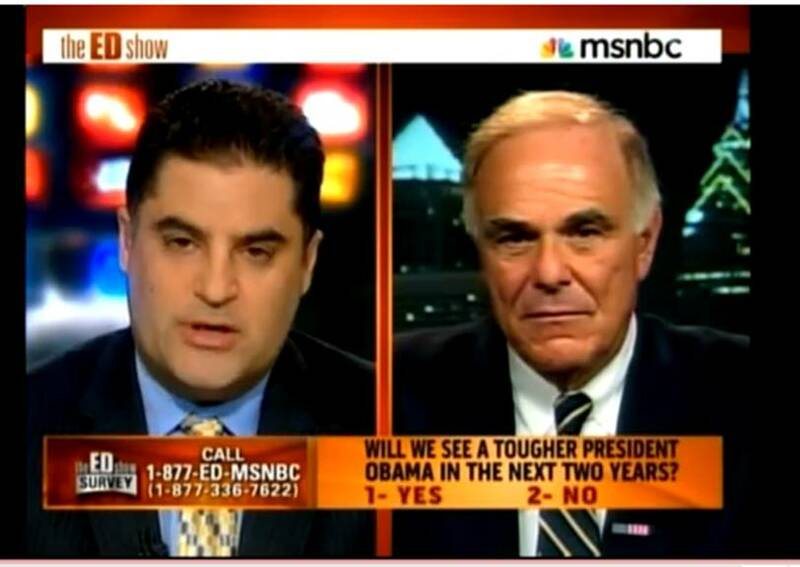 MSNBC just can't call a new show for Rendell "The Ed Show", it's already taken.